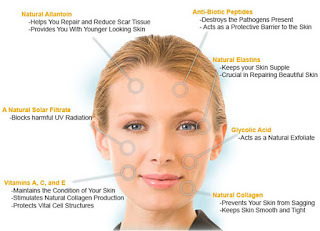 Regardless of lifestyle skin will change and signs of ageing will appear. Fine lines, wrinkles, discoloration, and loss of elasticity become more visible. Corrective products combine corrective, skin lightening, and exfoliating ingredients to help rehabilitate damaged skin. SkinCeuticals corrective products combine anti-ageing, lightening, and exfoliating ingredients to help rehabilitate the skin, restoring a healthier and more youthful appearance. 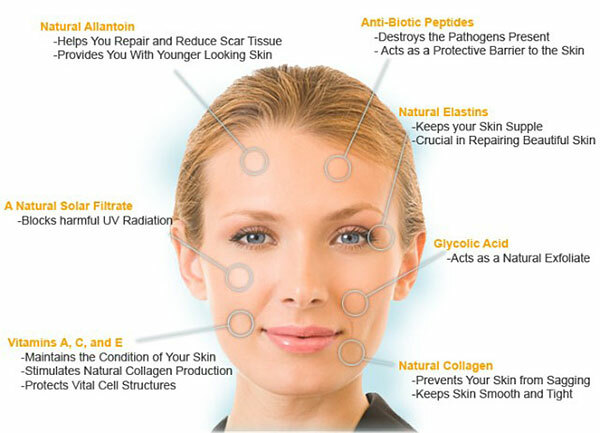 Our active ingredients and advanced technologies correct fine lines, wrinkles, discolorations, acne, and more. 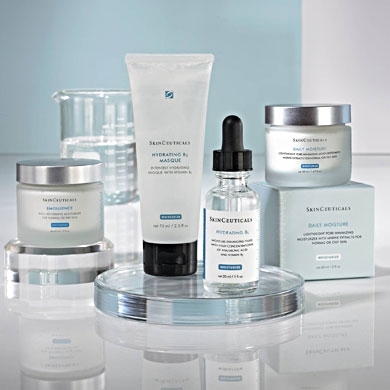 Whether you’re concerned about wrinkles, hyper pigmentation, acne, redness or all of the above, SkinCeuticals corrective products are formulated to exfoliate, repair, and rejuvenate the skin. 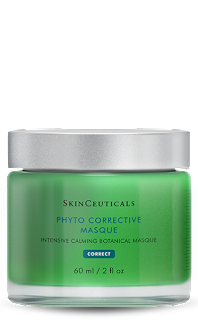 Our range of creams, serums, masques, and targeted treatments for the delicate eye and lip areas have been clinically tested and shown to work synergistically with the rest of your SkinCeuticals regimen to provide optimal results. 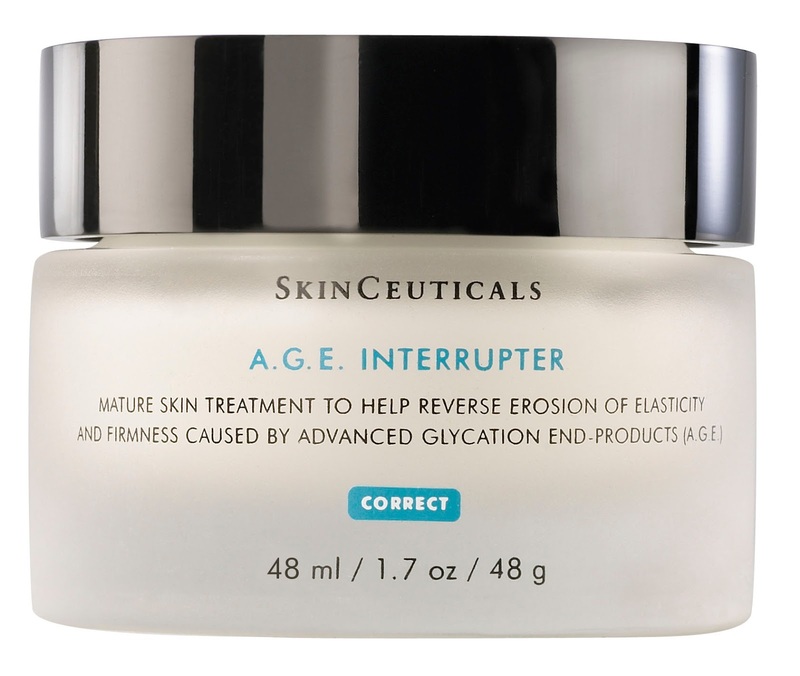 Anti-ageing treatment to refill cellular lipids and nourish skin. 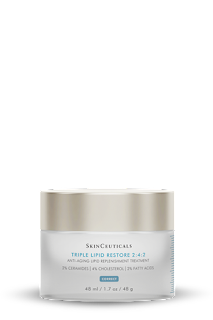 Triple Lipid Restore 2:4:2 is formulated with a maximized concentration of essential lipids: 2% pure ceramides, 4% natural cholesterol, and 2% fatty acids. This corrective moisturizer works to restore skin's external barrier, support natural skin repair, and nourish skin to improve visible signs of accelerated ageing. Improves skin smoothness and overall radiance. Improves the look of facial fullness and skin texture. Nourishes skin for improved hydration lasting 24 hours. 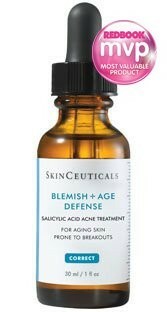 Thank you for sharing like this information on skinceuticals. This is the most easy way of learning. This helps me to get some idea regarding this and helps me to bring a creative thought.